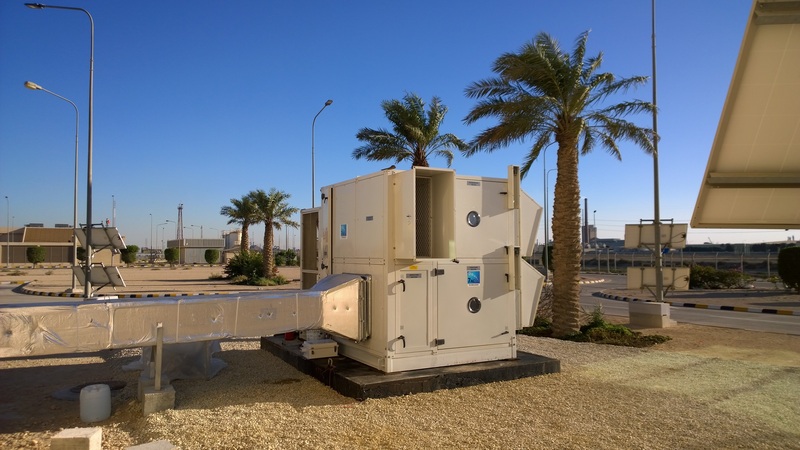 We offer a new approach to air conditioning technology, delivering extreme energy savings and the ability to maximize climate friendly refrigerants. Our groundbreaking climate control technology reduces humidity and raises comfort at a breakthrough level of efficiency. 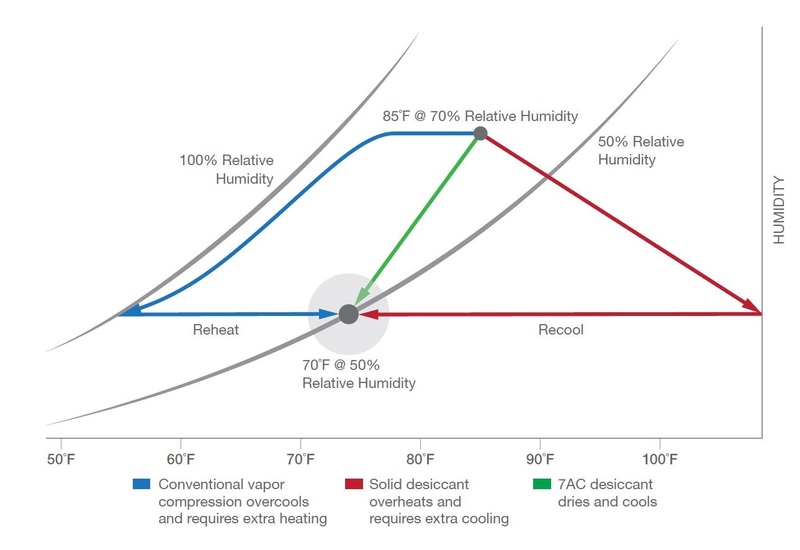 7AC Precision Cooling delivers air directly at exact conditions without wasted energy of recool or reheat. These projects will address key challenges in U.S. manufacturing proposed in partnership with companies and improve energy efficiency across the manufacturing industry through applied research and development of energy technologies.